Downtown Stockton is a lively place with people coming and going to live, work, and just enjoy themselves. To support such a community, a lot of time and effort has to be put into many different aspects and areas so that it will continue to thrive. One of these areas is in economic development. 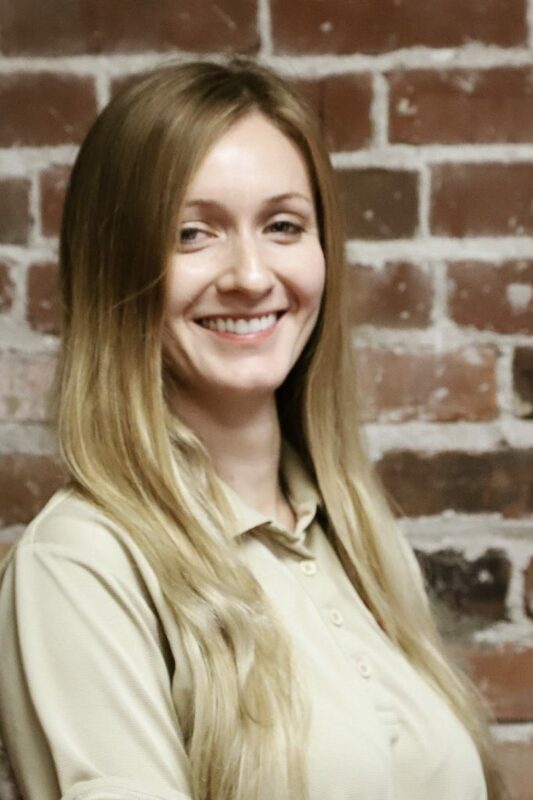 At the Downtown Stockton Alliance, Courtney Wood works as the economic development coordinator and has been serving in that role since Autumn of 2017. For Courtney Wood, being an economic development coordinator has been a positive experience. She has learned more and grown while serving the downtown Stockton community. In addition, she has taken initiative to improve the area for property owners. “I have had a lot of thought about things that we could do. For instance, I did see that our communication with property owners had been poor. We didn’t have very much outreach with them at all. So I gathered phone numbers and emails for as many property owners as possible. I compiled them all so we could send out regular notices to them.” By maintaining a close relationship with property owners, Courtney Wood has made property owners more comfortable in downtown Stockton and aware that there are resources available to help. As Economic Development Coordinator, Courtney Wood is making a difference in the district. As downtown Stockton continues to strive toward new heights and grow as a community, it is economic development that will play a large part in facilitating a bright and prosperous future.